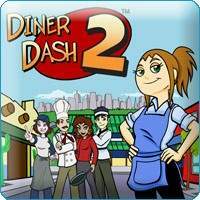 Diner Dash 2 download. 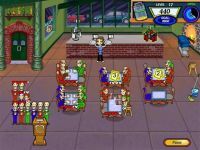 Free download Diner Dash 2 game. 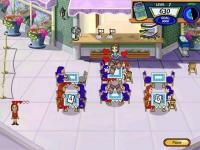 Join Flo as she returns to help four fellow restaurant owners defeat the greedy tycoon, Mr. Big. By working as fast as ever, Flo helps each of her friends upgrade their restaurants, expand their businesses, and pay their rent, all in the hopes of escaping the wrecking ball and a disastrous Mega Multiplex Food Plaza. Seat customers, take orders, serve drinks, deliver food, and collect tips with quirky new characters, challenges, power-ups, and a surprise restaurant in this sequel to the original smash hit!